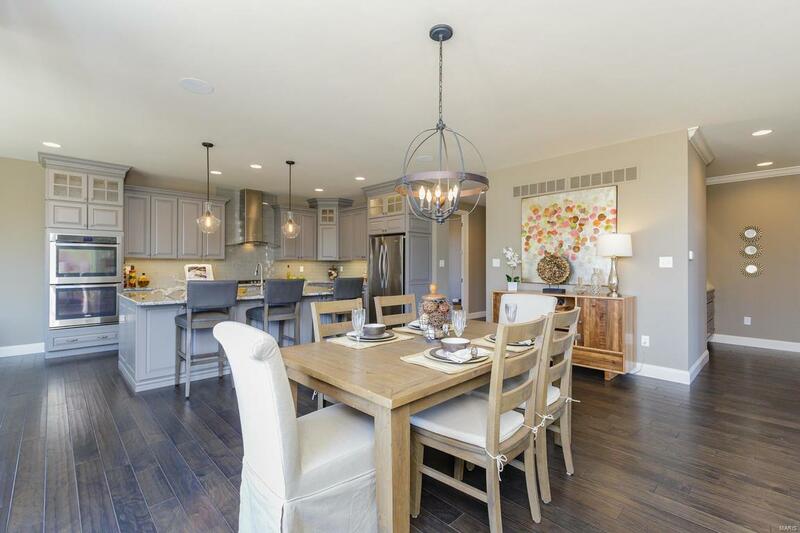 Ehlmann Farms by Fischer and Frichtel offers just 10 gorgeous home sites ranging from acre to nearly a full acre in size in an amazing location! 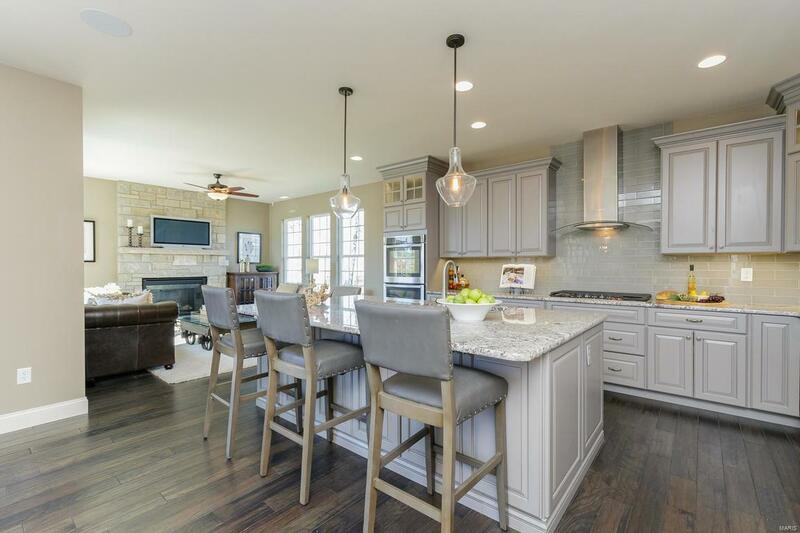 This private setting offers easy access to Hwys 364, 94, 64/40, Chesterfield Valley and is located in the desirable AAA-rated Francis Howell School Dist. 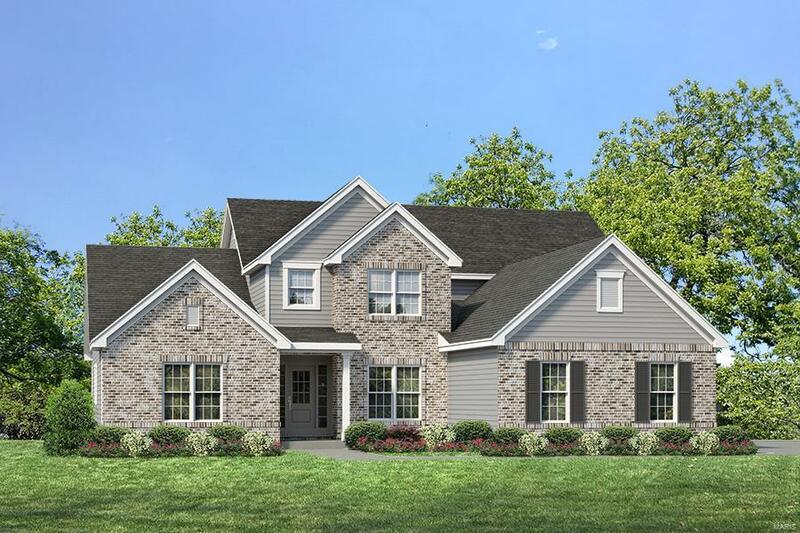 Offering single family homes from the Estate Collection, these executive homes inc high end finishes, 3 car side entry garages, distinctive brick-stone elevations, James Hardie fiber cement siding, deluxe Kitchens w/granite countertops, designer cabinetry, hardwood flooring, luxurious Mstr retreats w/spa like baths & more. 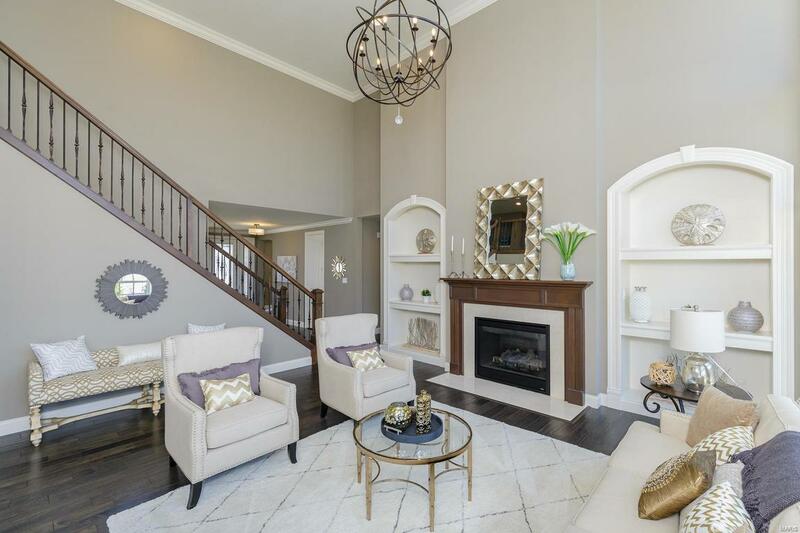 The Wyndham is a stunning, 4 BD, 3.5 BA, 3,752 sq ft, 1.5 story w/a MAIN FLOOR MSTR SUITE. A prof design consultant will assist in designing your dream home to reflect your individual tastes & needs. There are W/O and in-grade home-sites to choose from, some of which back to a large common ground area. Build to your specifications in this outstanding St. Charles location! Cross Street Address Sammelman Rd.